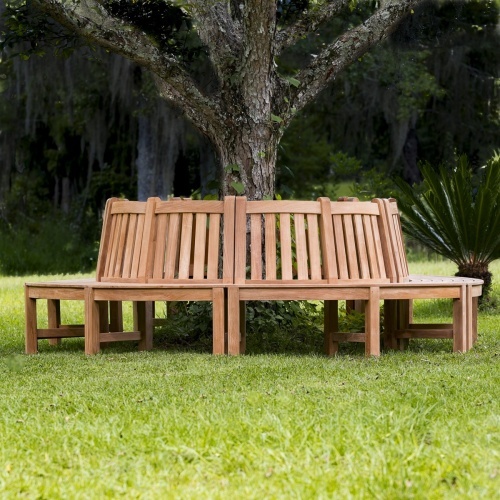 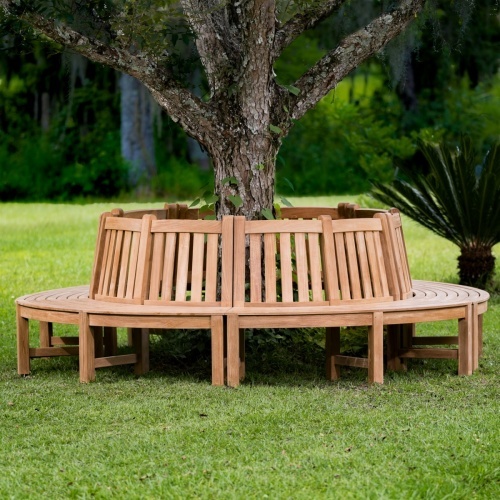 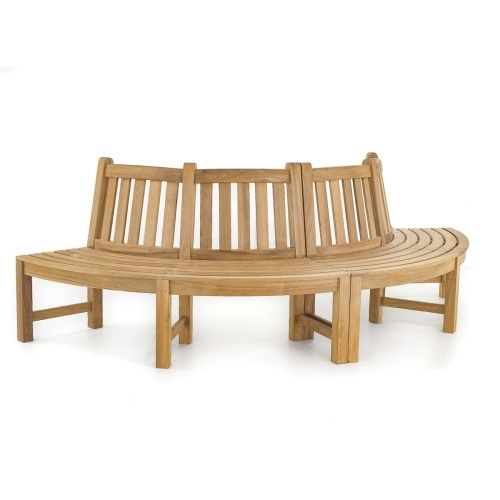 Our Teak Tree Bench consists of 5 individual sectional benches which brings a classic touch to any outdoor area along with comfy, stay-cool seating while you enjoy some relaxation time in your garden or public park. 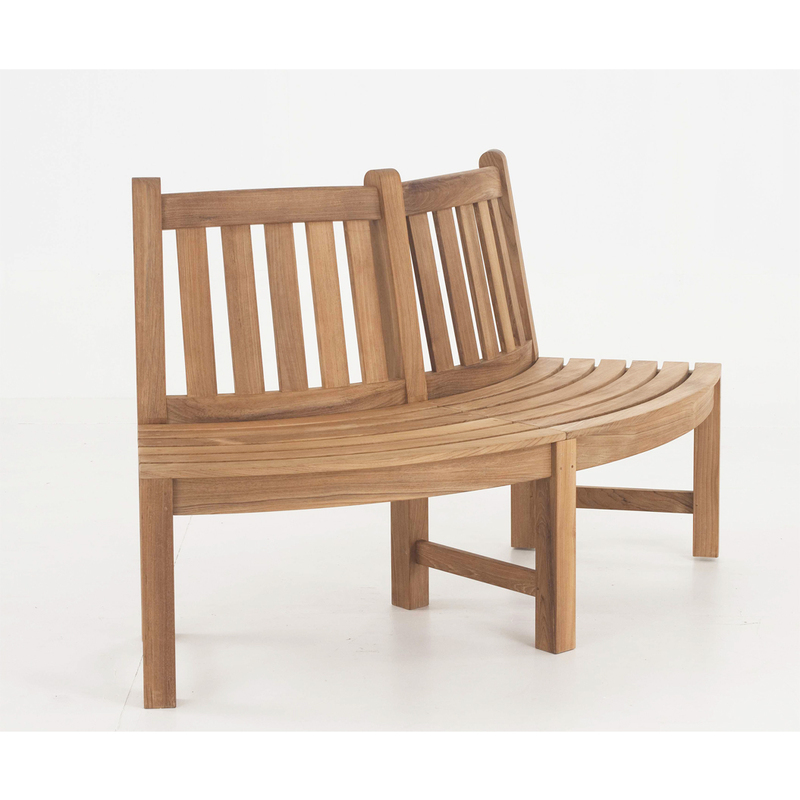 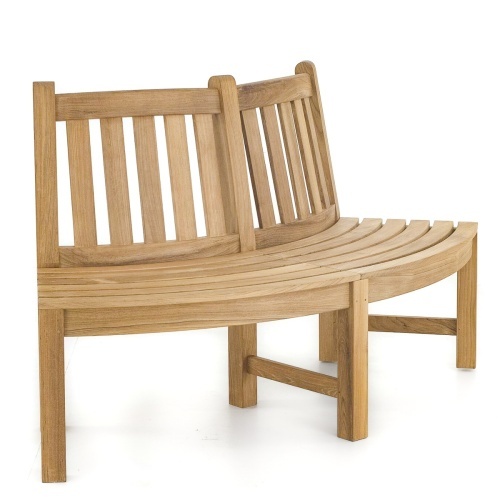 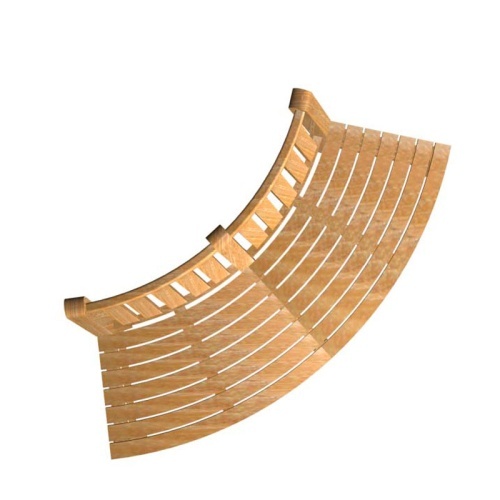 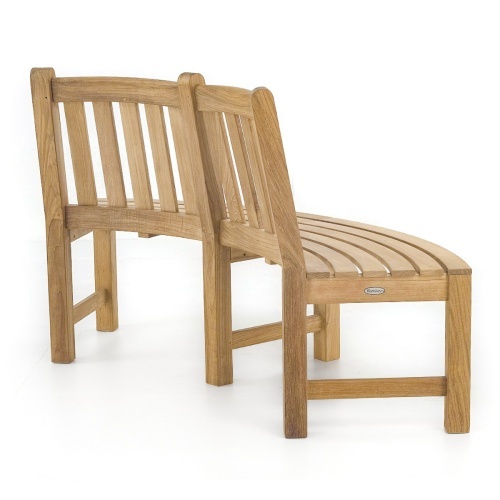 This Teak Tree Bench offers a sense of refinement with an understanding of functional requirements. 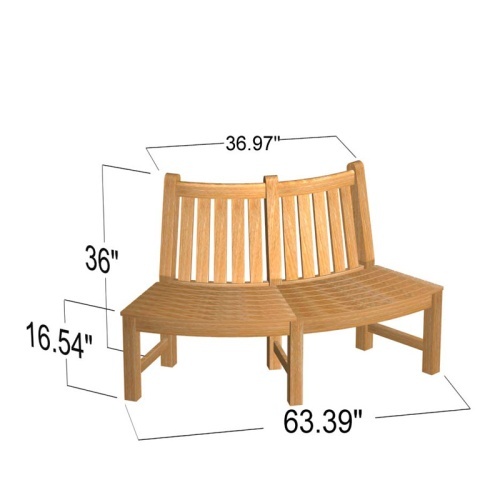 Our teak benches are cut thicker and braced better for use in public spaces such as, hotels, parks, malls, airports and universities. 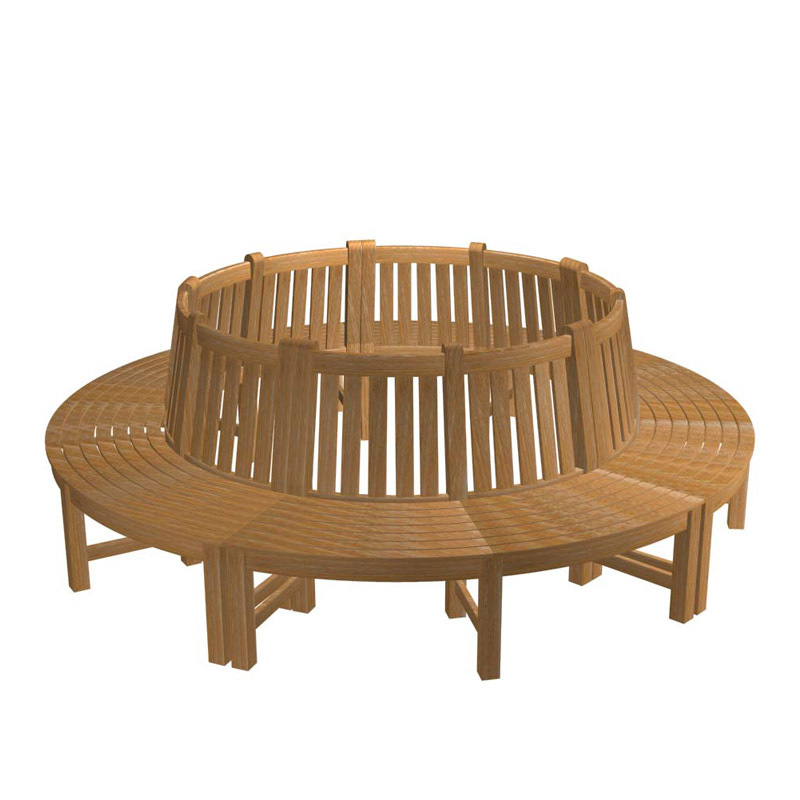 Consisting of 5 sectional benches to make one complete circle. 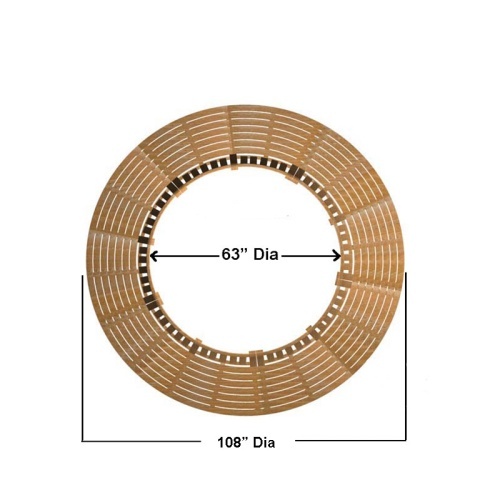 The time is now 08:18 PM EST!